Hello! 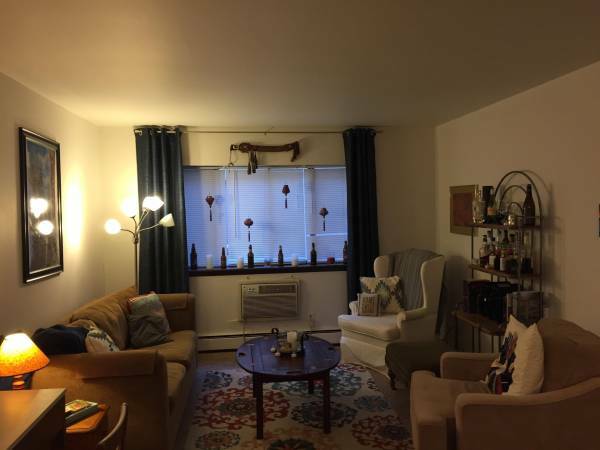 Looking for a subleaser for a very large 1 bedroom 1 bath apartment. The two-story apartment has its own entrance. Bathroom was just fully redone in September. Move in is May 1st through July 25th. Rent is $655 a month tenant pays for electricity,water, and gas. 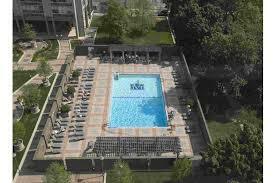 There is also a $350 security deposit that will be refunded at the end of lease. Pets are welcome with a security deposit and monthly rent. Internet negotiable. 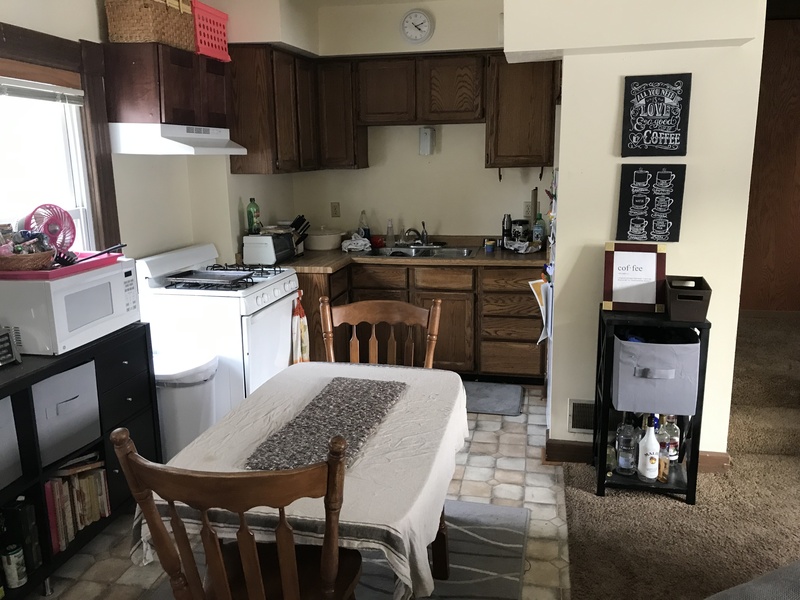 Beautiful Sunny 1 bed 1 bath located within walking distance of UWM on Oakland Ave. Electric is usually around $40 per month, laundry on site, storage units available, bus stop in front of the building, parking available, pets allowed and first pet is free! Available February 1st. Message me to set up a showing! 12 month, 6 month, or month to month lease available! Tons of storage and so unique! Beautiful 1 bedroom (of a 2 bedroom apartment) available. Fully furnished, utilities and high speed internet included. Garage parking available for an additional $100/month if desired. Assume lease through August. 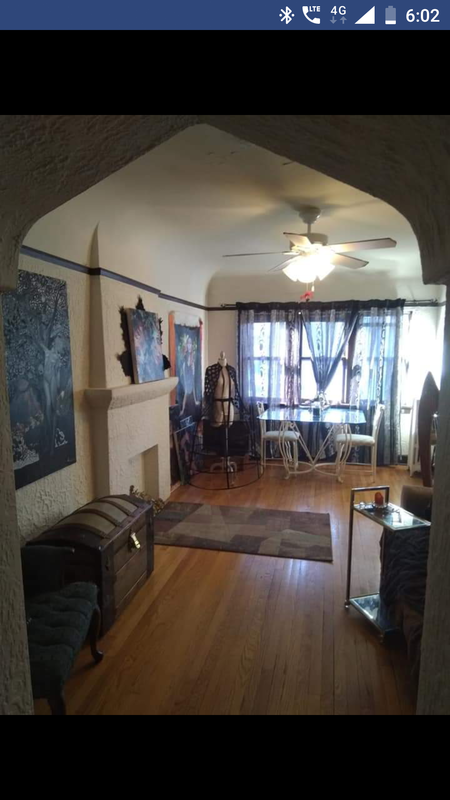 2 Bedroom duplex located 2 blocks south of campus on Murray Ave. 1 parking spot included behind building, more spots available for rent. Water and Gas included in $1050 rent. Available Jan 1st. I am subleasing my bedroom in a 3 bedroom apartment.